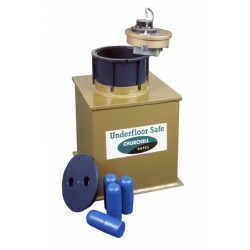 Underfloor SafesThere are 14 products. 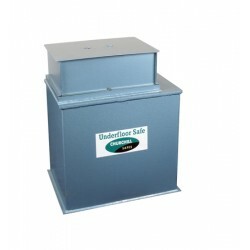 Churchill Domestic D2L Underfloor Safe comes with a double bitted key locking mechanism and a Cash Rating of £4,000 / Valuables cover of £40,000. 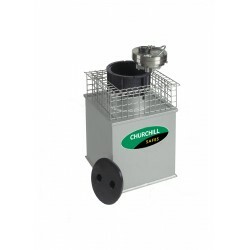 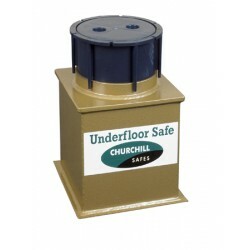 Churchill Domestic D3L Underfloor Safe comes with a double bitted key locking mechanism and a Cash Rating of £4,000 / Valuables cover of £40,000. 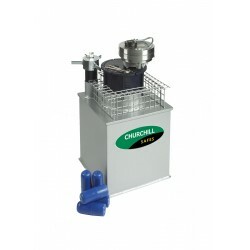 Churchill Domestic D3L Deposit Underfloor Safe comes with a double bitted key locking mechanism with a built in deposit shoot and a Cash Rating of £4,000 / Valuables cover of £40,000. 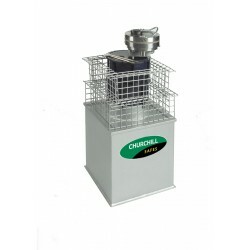 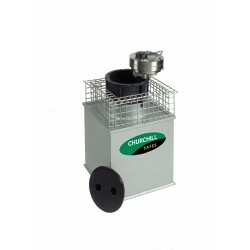 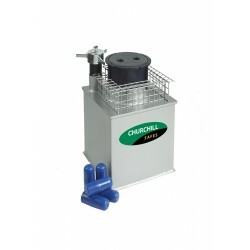 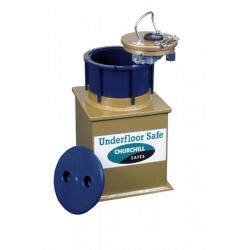 Churchill Sapphire ES3 Underfloor Safe comes with a double bitted key locking mechanism and a Cash Rating of £10,000 / Valuables cover of £100,000. 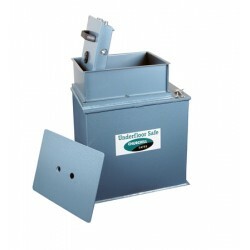 Churchill Sapphire ES3 Underfloor Safe comes with a double bitted key locking mechanism with a built in deposit shoot and a Cash Rating of £10,000 / Valuables cover of £100,000. Churchill Ruby ER13 Underfloor Safe comes with a double bitted key locking mechanism and a Cash Rating of £17,500 / Valuables cover of £175,000. 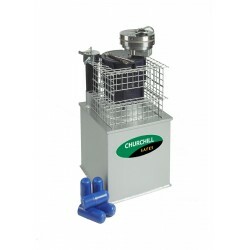 Churchill Ruby ER14 Deposit Underfloor Safe comes with a double bitted key locking mechanism with a built in deposit shoot and a Cash Rating of £17,500 / Valuables cover of £175,000.